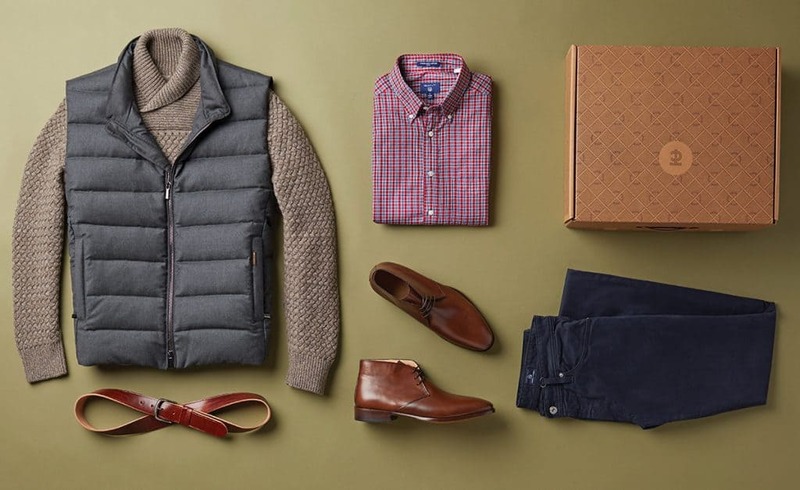 One only has to read the fashion-business headlines to know that online subscription box services, where customers are sent an assortment of products selected by stylists after reviewing a customer’s needs and preferences, have become a big business in the past few years. Indeed, a July 2017 report by information company NPD Group called the subscription sector “the hottest new shopping channel in the swiftly evolving $217.6 billion U.S. apparel market” and noted that there was still plenty of room for additional growth. Still, it might have been hard to imagine back then that a subscription box company would actually go public. 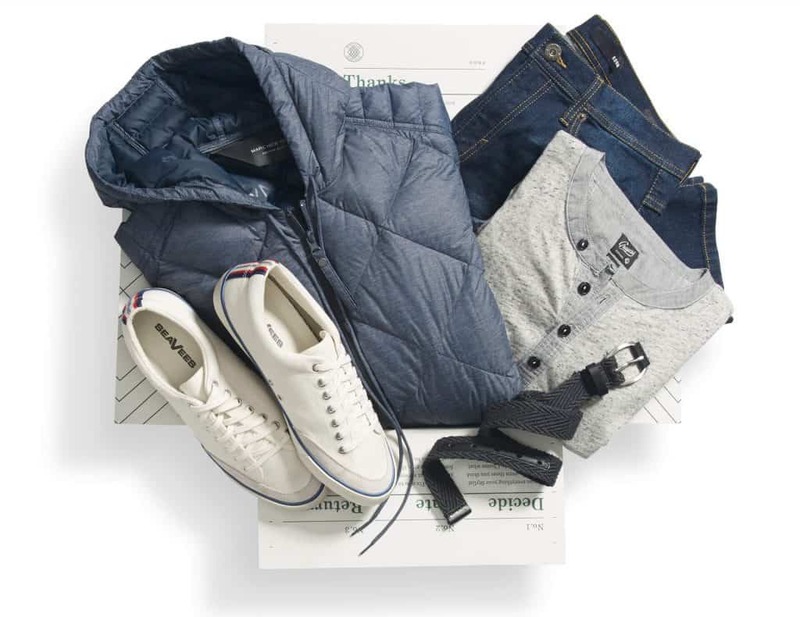 That’s why some observers were taken aback when multi-brand styling service Stitch Fix, which officially launched its men’s service in September 2016, served up a $120 million initial public offering last November. The IPO has proved reasonably successful for most investors – although the company actually raised about half of what was initially proposed and its stock price has wavered ever since – and the company has reported a sharp increase in subscribers. So, is anyone next on the IPO front? The Harvard Business Review recently noted that there are currently more than 2,000 consumer subscription services available that literally sell everything from A (accessories) to Z (zombie-themed merchandise). Moreover, there were 11 million active subscriptions in the U.S. in 2017, the result of a 200 percent annual growth since 2011. Further, new launches just keep coming, such as Fruit of the Loom’s Fruit to Your Door, which started offering underwear replenishments every six months at a 30 percent discount in November, or hosiery brand Sock It to Me’s new “sockscription” box offering that sends subscribers two pairs of limited edition socks each month for three months for a fee of $60. The reasons for growth in this particular sector are numerous. According to NPD’s figures, 15 percent of consumers have ordered boxes, 14 percent have not but plan to, and a whopping 35 percent are not even aware that such offerings even exist, making for a generously untapped market. 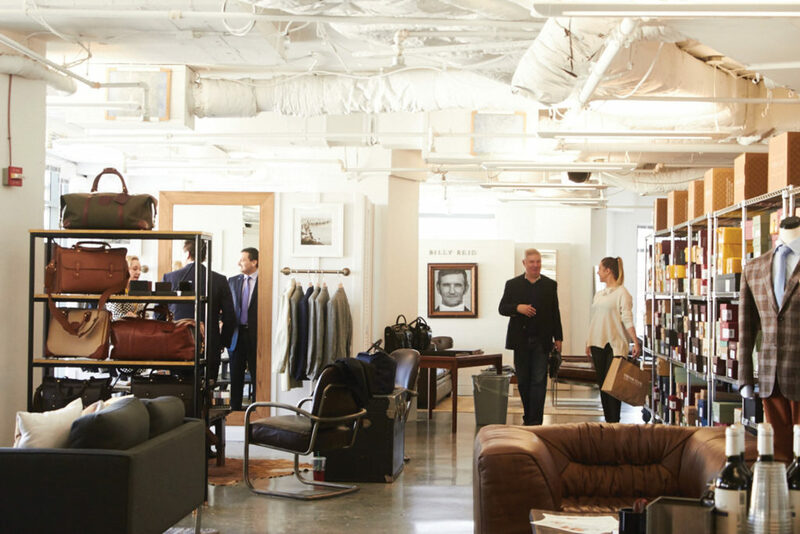 “There is a great deal of room to grow within the subscription model, and the competitive field will continue to expand as online retailers develop subscription services and options for auto-replenishment of fashion basics,” notes NPD’s chief analyst Marshal Cohen. More significantly, some of the country’s most established brick-and-mortar retailers are finally attempting to ride the subscription wave (and mine its abundance of valuable customer data) by cooperating rather than merging with these startups. 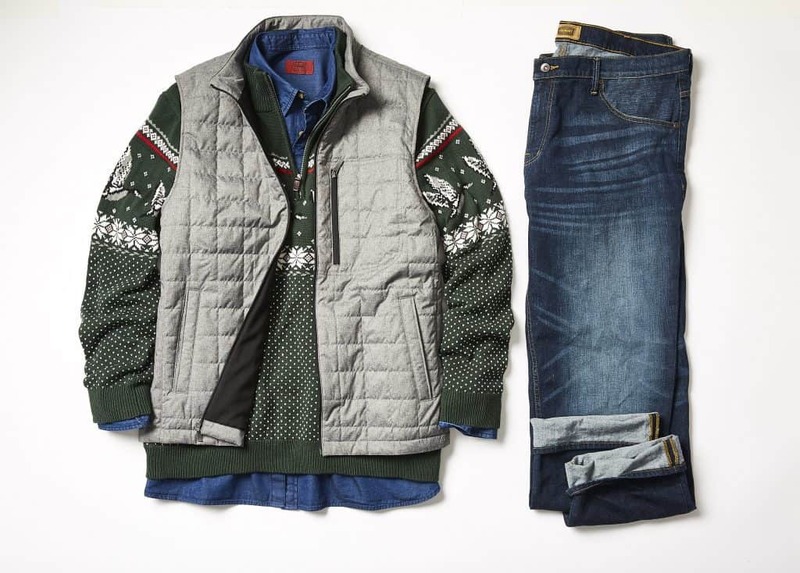 For example, JCPenney announced a partnership last year with Bombfell to sell big and tall menswear assortments and Macy’s recently joined with men’s fashion accessories subscription box SprezzaBox to sell its curated boxes in stores during the holidays. Still, some wonder if the subscription market is the true wave of the future. Indeed, Bombfell is already taking steps to keep up with the always changing winds. 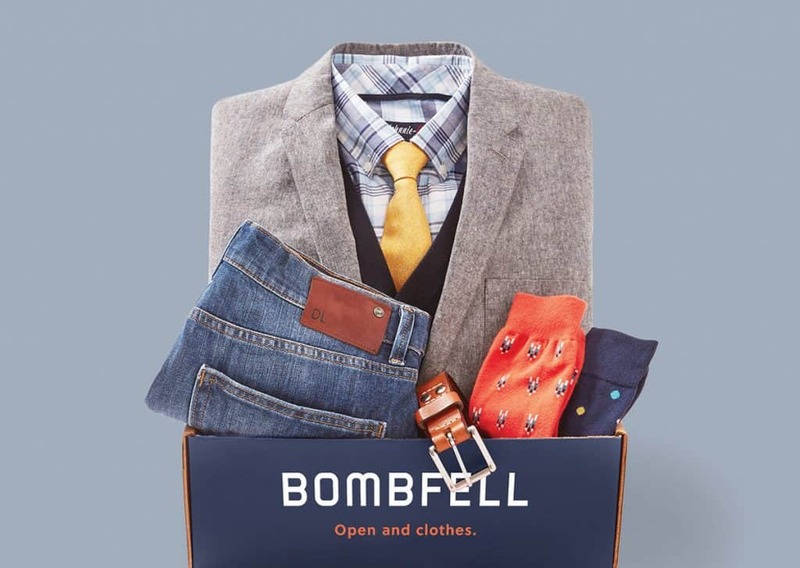 Yoo and fellow co-founder Sarah Lee argue that the future strength of their company won’t be in the current subscription box model but rather in Bombfell’s ability to – just like traditional service-oriented retailers – know its customers personally via collected data and information. Even in cyberspace, the customer is still king and you must always serve him like one.